Challenge: Marketing departments are constantly growing and evolving to meet the needs of the businesses they serve. Faced with an ever-expanding role, Window Nation’s executive leadership recognized they needed to re-evaluate and rebuild their marketing department, turning to JK Squared for help. Solution: Over the course of a six-month-long engagement, the team at JK Squared stepped in and stepped up. First we evaluated the existing marketing plans and staff, making recommendations on strengths and weaknesses to shore up based on the planned company growth. Next, we stepped in to enhance the existing marketing team, keeping the trains moving while the right structure and new staff could be put in place. We helped identify the right people to fill gaps and recommended new positions. Finally, once new full-time team members were in place, JK Squared built a successful transition model allowing for a seamless transition. 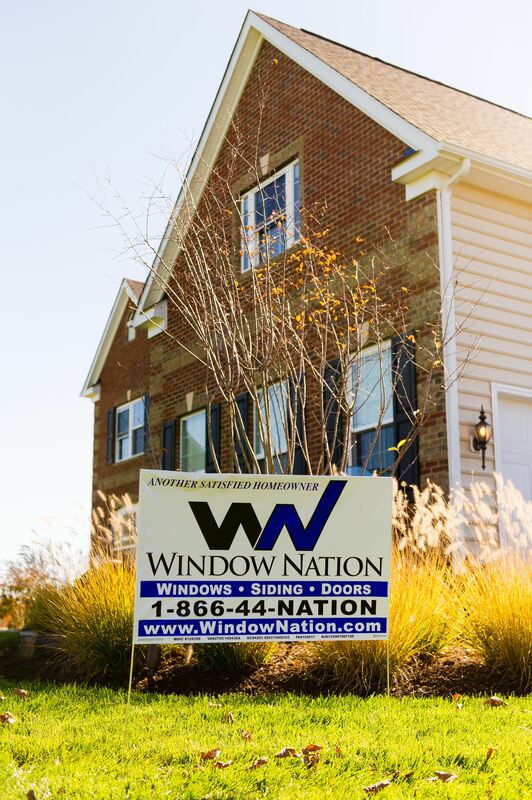 Results: Window Nation upgraded nearly every position on the marketing staff without interrupting operations. The executive team was free to focus on the growth of the business, which had one of their best years ever even with the marketing overall. And JK Squared remains a trusted part of the marketing team, pitching in on projects and lending expertise when needed.